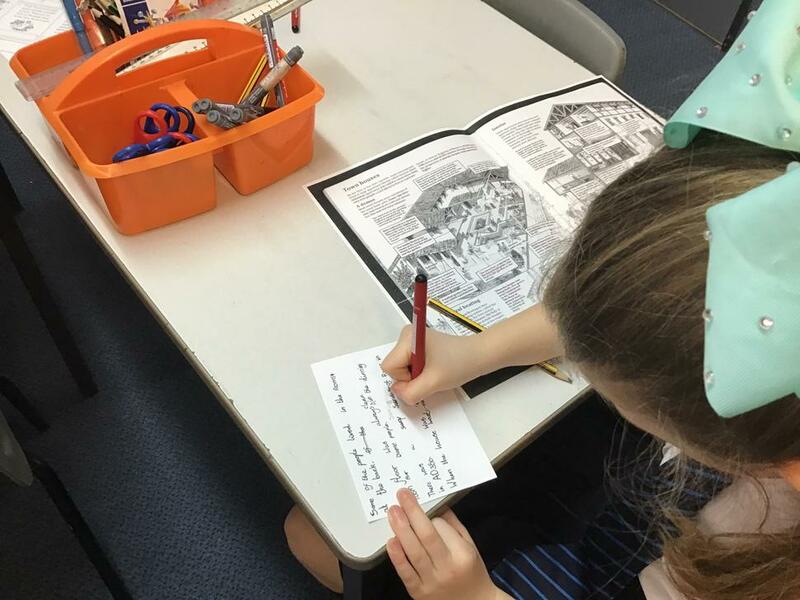 Over the last week, we have been learning to find key information in larger parts of a text. 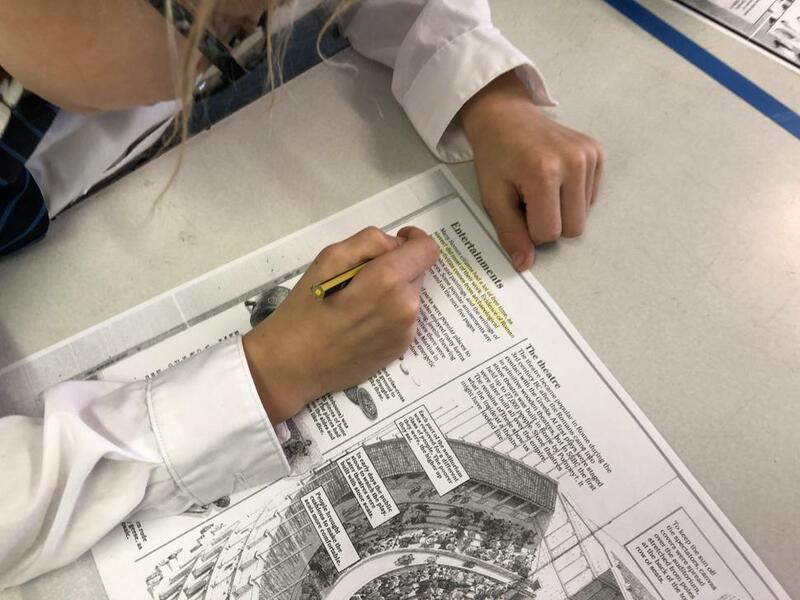 We have learnt skills like scanning, highlighting and re-reading our notes in our own words. 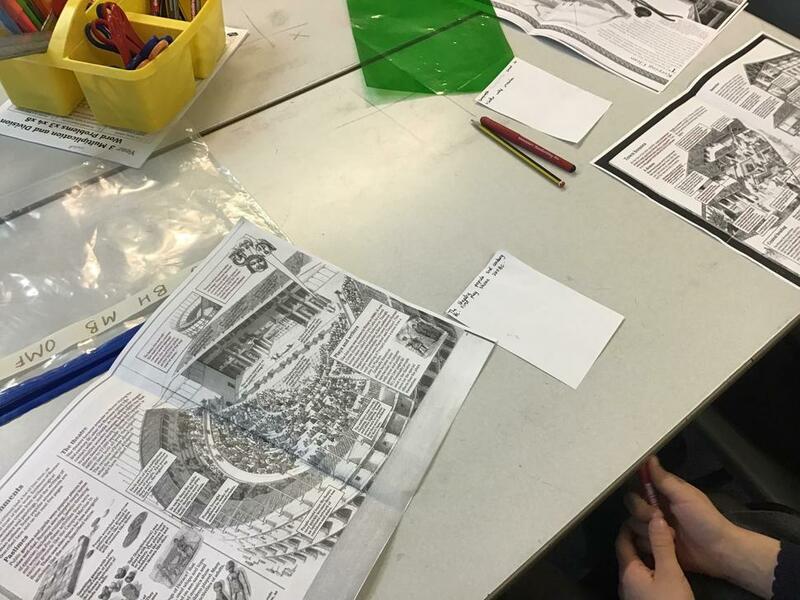 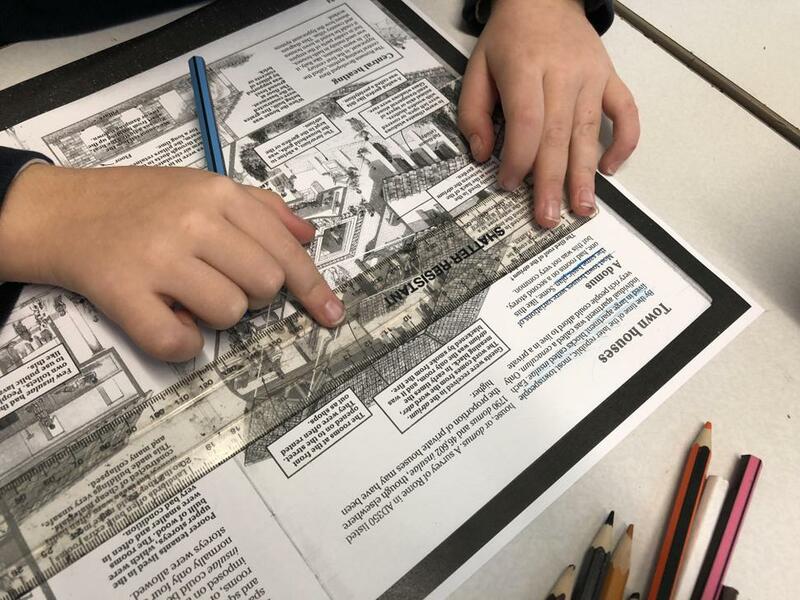 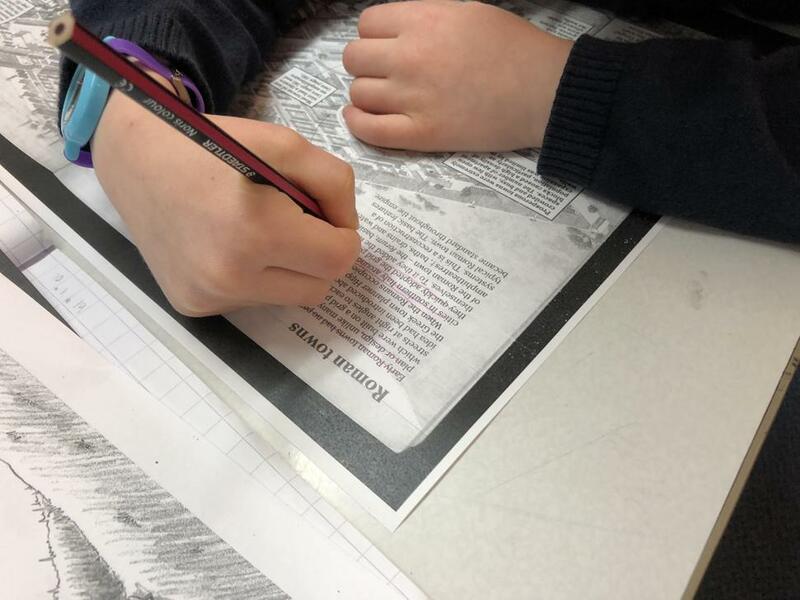 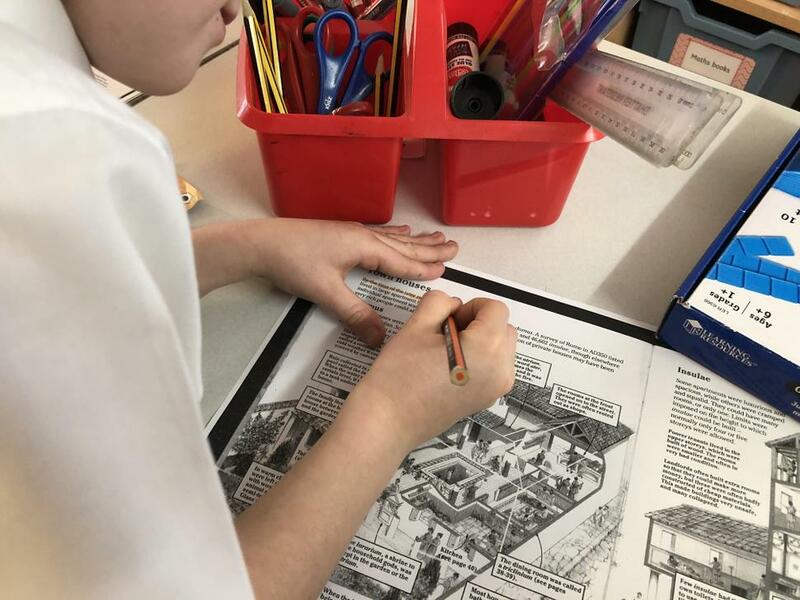 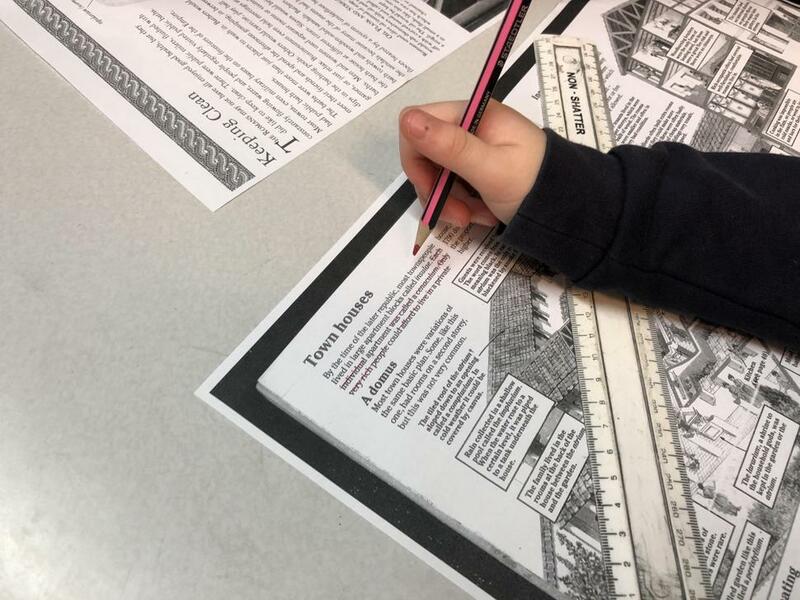 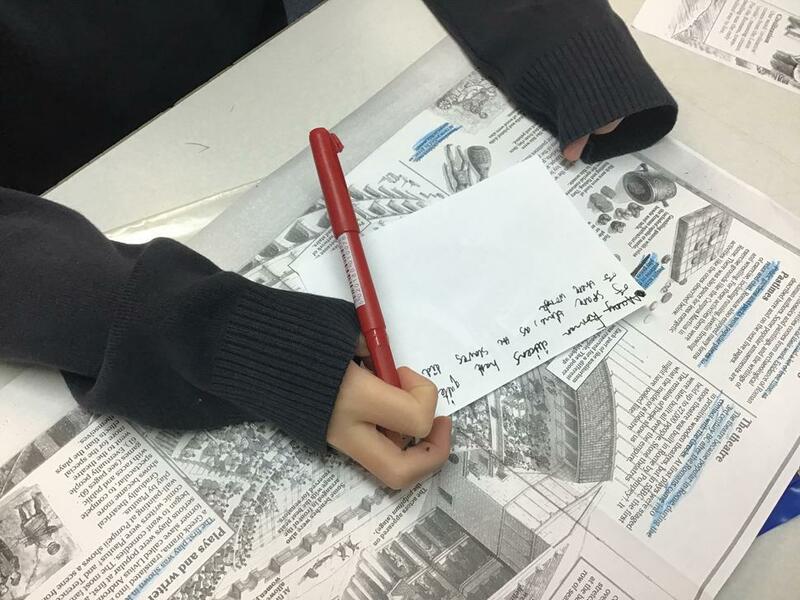 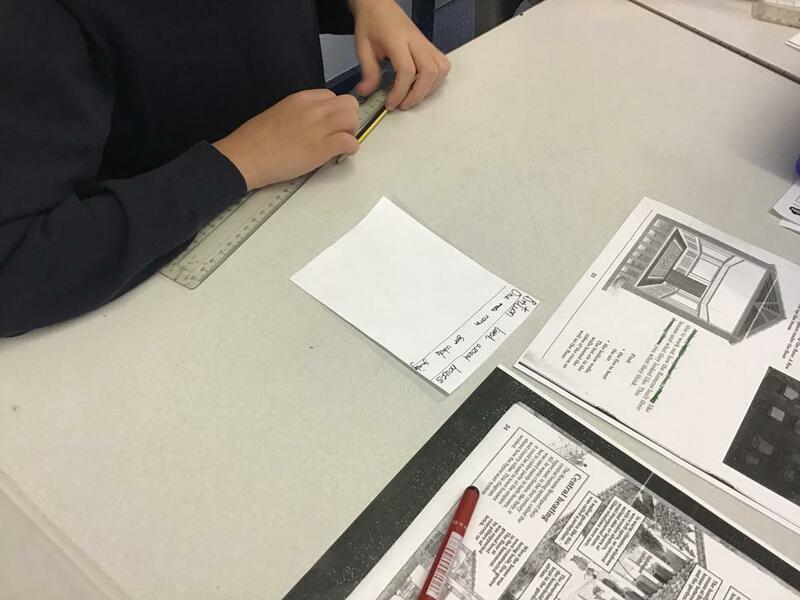 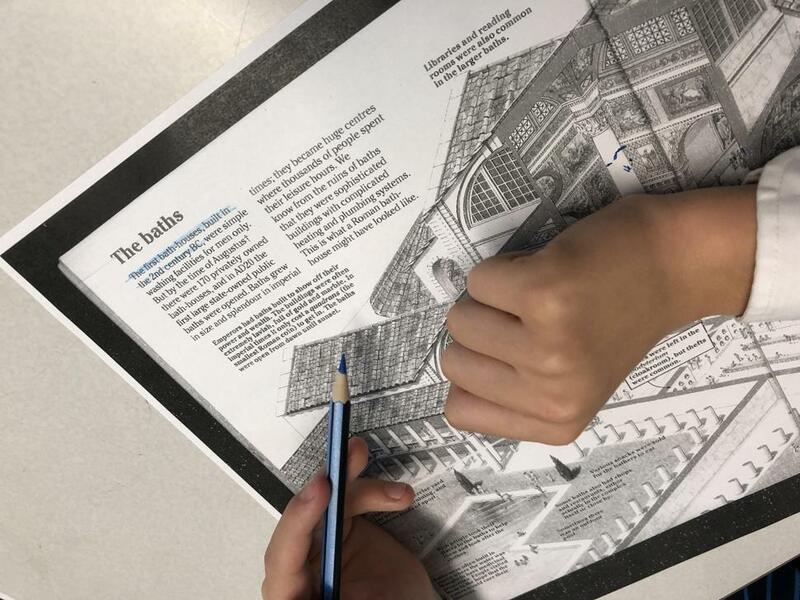 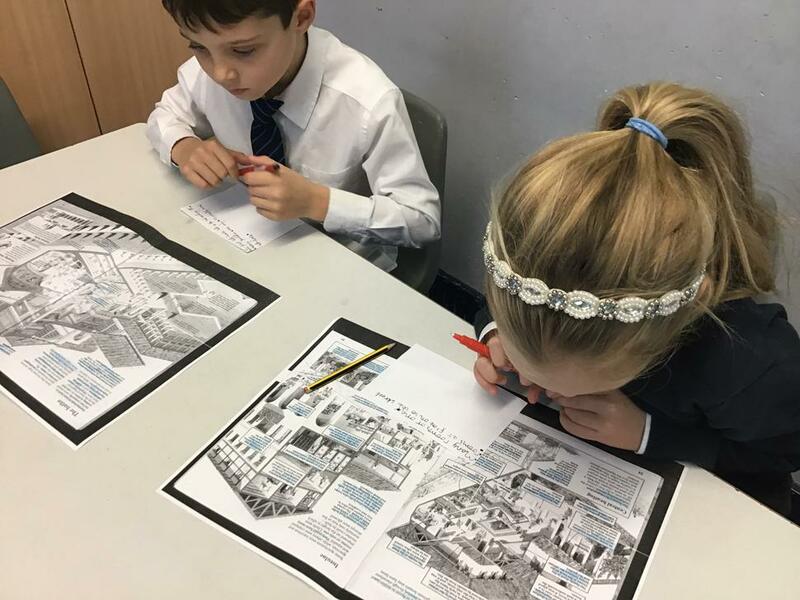 This week (beginning 14.01.19), we will be applying these skills to make our own presentation about Roman towns using larger pieces of information. 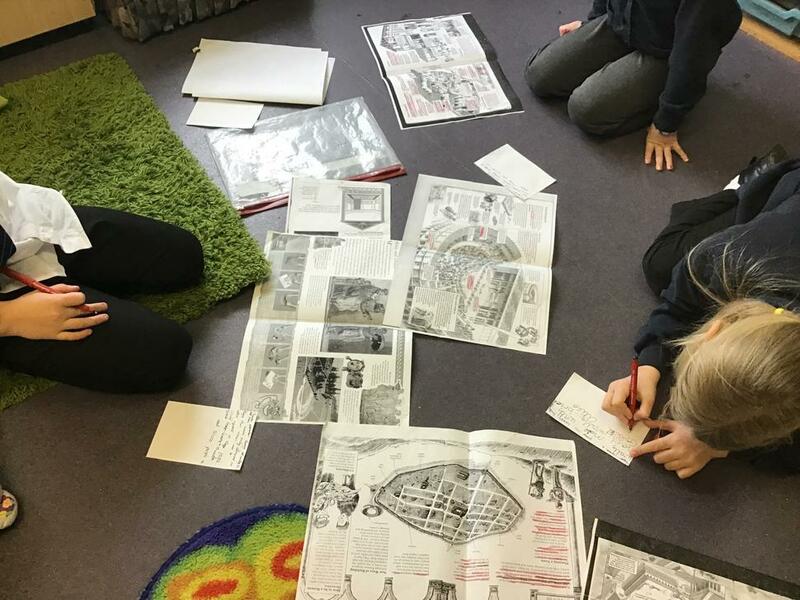 We started by highlighting information from text books and sharing this information within our group. 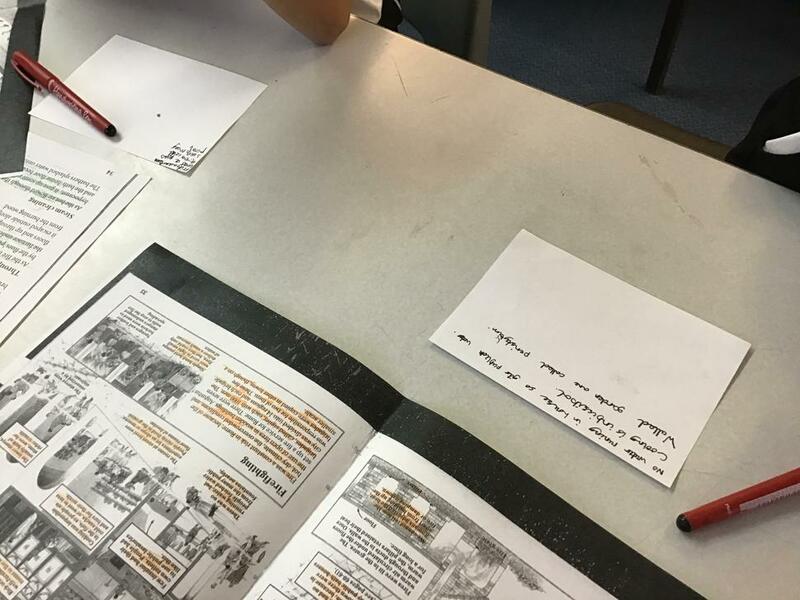 We will be writing cue cards to support our presentations and then, using our spoken language targets from our last re-aloud, we will be making a presentation in front of our class. 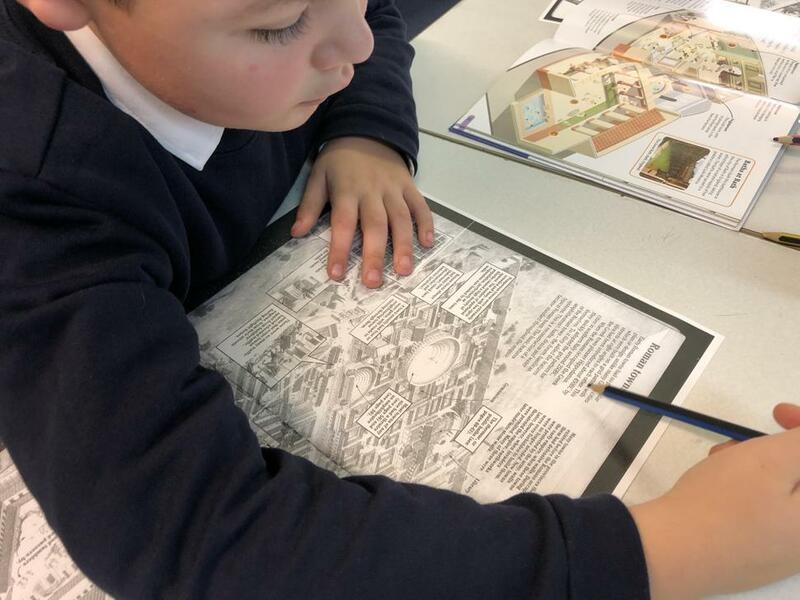 We look forward to sharing this information with you too!